Welcome To Express Dental Care | Lynnwood, WA | Patient Comfort Our #1 Value! 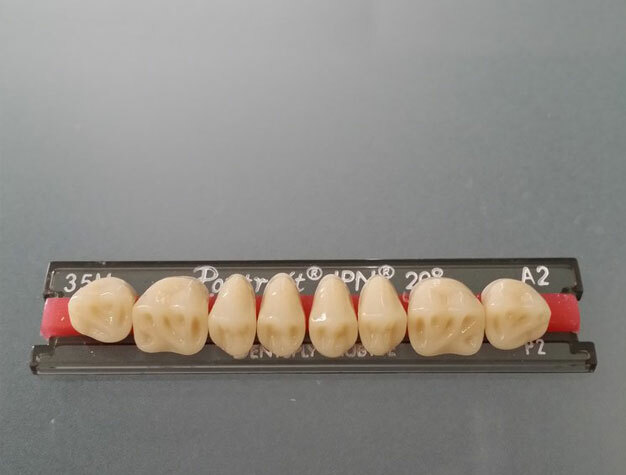 Jin Lee, our highly specialized Denturist, can produce quality, life-like & hand-made complete and partial dentures. You can chew, speak, and smile confidently once again after visiting Express Dental Care because we have a dental lab where we create, repair, and adjust dentures. Schedule an appointment with us today for a FREE Consultation & Estimate. Our dentists provide comprehensive dentistry services so your teeth stay healthy and beautiful. We offer both complex treatments and routine procedures, keeping your comfort in mind as we provide the quality dental care that will make you smile. You can gain a stable, permanent solution to missing teeth when you come to Express Dental Care for dental implants. Our team of specialists restores both the root and crown of a missing tooth so you can benefit from a healthier, more secure smile. Our trained dental technician is able to produce quality dentures right in our office. Our on-site lab not only provides dentures for you more quickly, but you will receive ones that are custom made by someone who has actually seen your mouth. 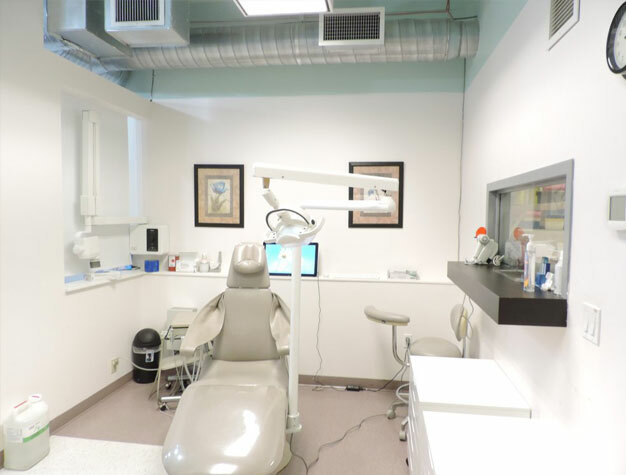 We at Express Dental Care work hard to provide quality dentistry in Lynwood, Washington, and the surrounding areas of Edmonds, Redmond, Everett, and Cottage Lake, Washington. 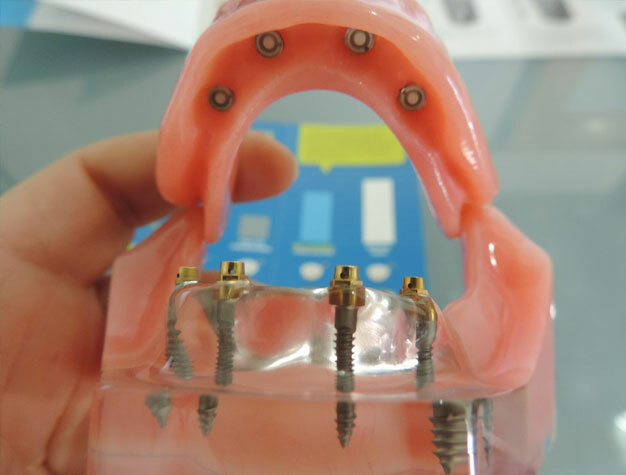 Our team can accommodate for Korean-speaking patients, and we also provide dental restorations more quickly because we have an in-house dental lab where we produce prosthetics like crowns, bridges, and dentures. If you require specialty care, then we will call in additional doctors to serve you without a specialty cost. We do what is best for our patients and make their experience here a great one. Copyright 2019 © Seraph Management . All rights reserved.